Elizabeth joins Rick MacMillan, the owner of Applied Solar Technologies. 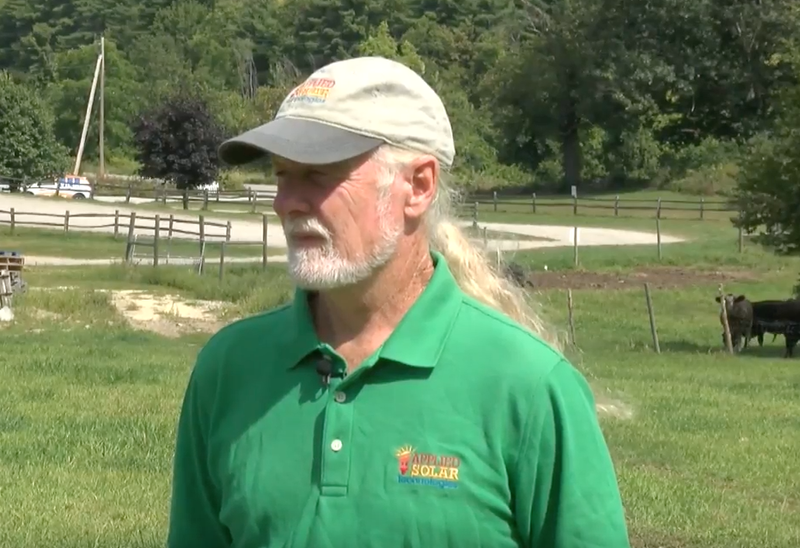 They discuss the realistic pros, and the potential cons for anybody looking to go green, and invest in a solar power system for their home. As well as how Applied Solar Technologies can tailor a solar setup to meet your needs.